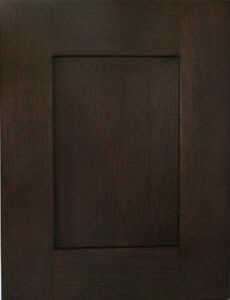 Wood Species: Cherry Wood Construction Type: North American Frame Finish: Stained with dark cherry finish, moisture and oil resistant. 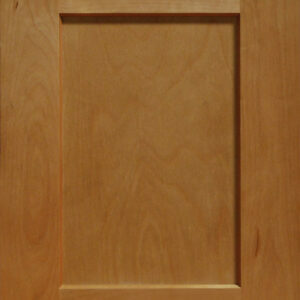 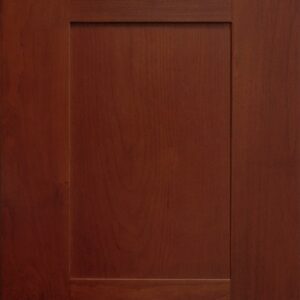 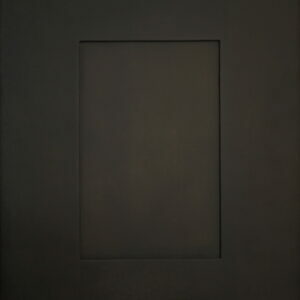 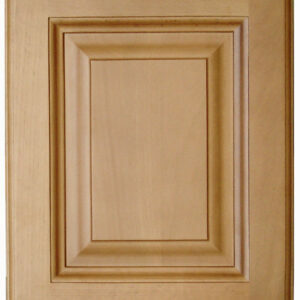 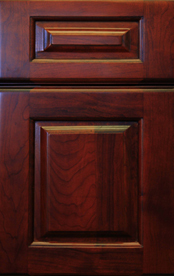 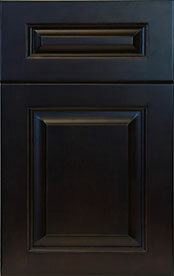 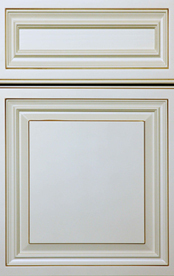 Door: Semi-full overlay raised panel door 3/4″ solid wood. 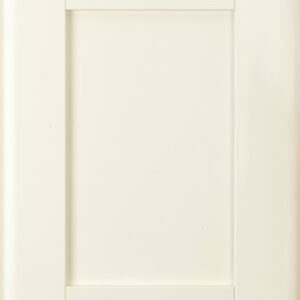 Hinge: Soft closing hinge Drawer: Self-closing, under mount, full extension drawer glides. 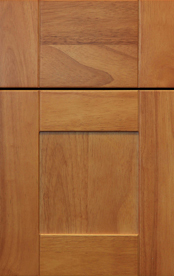 Carcass: Plywood with natural color finished.